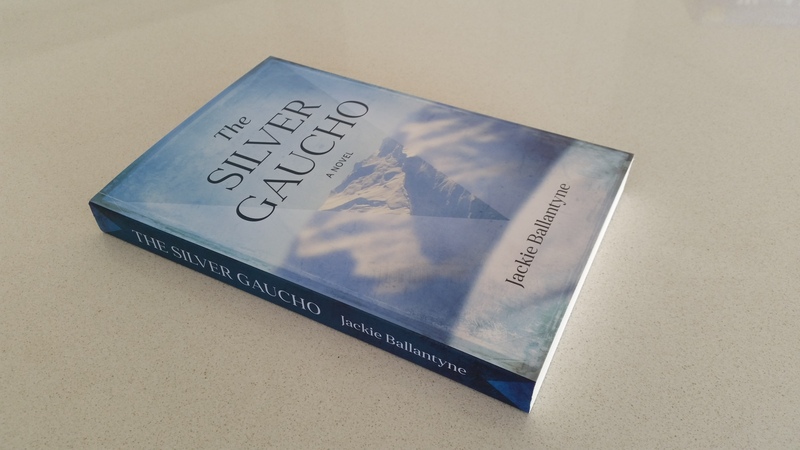 Eight years after I began writing ‘The Silver Gaucho‘ the book is about to be launched. In 2006 I was in Umea, in northern Sweden for a couple of months. I planned to work on a manuscript about a Frenchman on the goldfields in Victoria, Australia, in the mid-nineteenth century. In anticipation of weeks of concentrated writing, I had assembled my files in advance and had all my resources and research notes catalogued for use. After procrastinating for a few days (as I do), I finally settled to down to write. But as my fingers hit the keyboard it was not the Frenchman who materialised, but ‘The Silver Gaucho‘ a character from who knows where, a fictitious horseman from an Argentinian soap opera. In the following weeks he rode roughshod over my synopsis, upturned my plans and has never left my headspace since. How did that happen? And now my gaucho is about to start a new journey, a life in the public domain. I would like to think that he will make an impact.